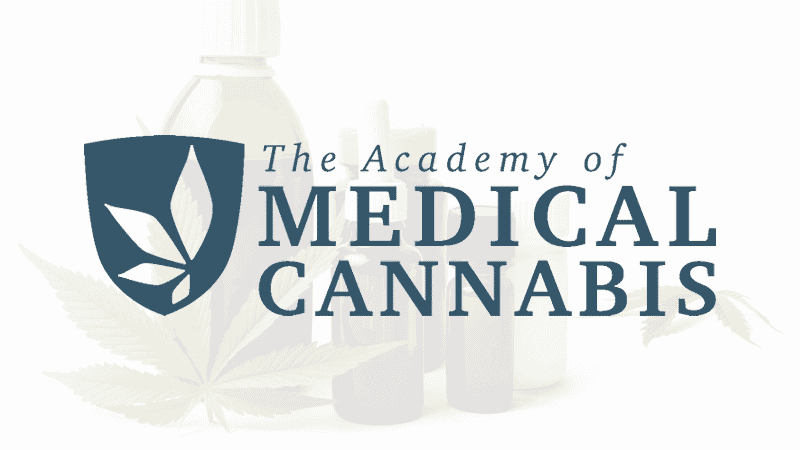 Launched in November 2018, the Academy of Medical Cannabis claims to offer medical professionals ‘impartial advice’ on how cannabis can be used to treat illnesses. However, a Mail on Sunday investigation revealed that the self-styled “independent platform” is actually part of European Cannabis Holdings (ECH) – a company which seeks to profit from the cannabis industry. The link between the two organisations is only referenced in the Terms and Conditions of the academy’s website, but doctors have called on the academy to come clean about the nature of its financial backing. The online service was set up by Professor Mike Barnes, who also acts as an adviser for the pro-legalisation campaign group CLEAR Cannabis Law Reform. The course advocates smoking cannabis to help with neurological conditions. He added that the website appeared to cherry-pick studies which supported cannabis use. The Mail on Sunday also recently revealed that Prof Barnes stood to make up to £4.4 million from the sale of a stake in his medical cannabis firm to a Canadian company. Ahead of the recent liberalisation of laws on medical cannabis, the professor wrote a major report for Parliament promoting the ‘health benefits’ of the drug. He said he had “no commercial interests in cannabis or cannabis products”. David Davies MP, Vice-Chairman of the All Party Parliamentary Group on Cannabis, said: “Many people think that cannabis companies are small, family-owned businesses, but there are big companies which stand to make a lot of money.